Last week it was the DualShock 4 controller, this week PS4 games are already on sale at certain retailers. 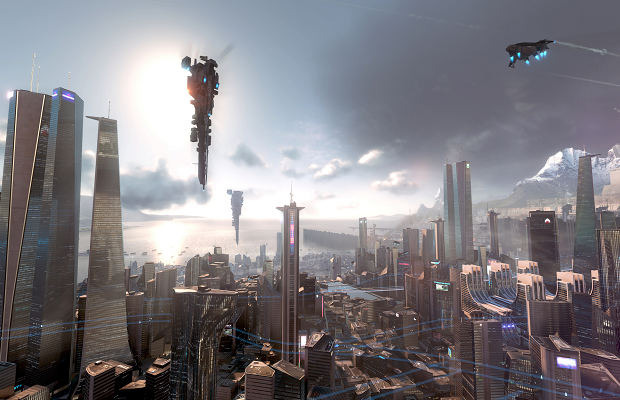 GameStop representatives have confirmed that physical copies of Killzone: Shadow Fall are on sale starting today. PlayStation 4 Cameras will also be available as soon as they arrive at stores nationwide. The PlayStation 4 itself doesn’t launch in North America until November 15, with other territories following in subsequent months.